Melissa is a long time Wyomingite who attended the University of Wyoming for her undergraduate work and then moved to North Dakota for her physical therapy degree at the University of North Dakota. She has been a physical therapist for over 22 years and has loved every minute of it. Melissa has worked throughout Wyoming, seeing patients in Wheatland, Casper and Glenrock. 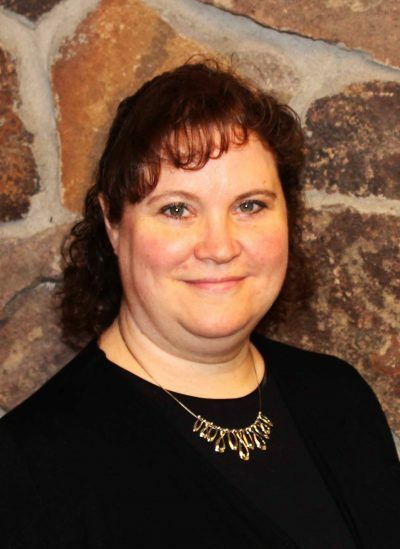 She has recently joined our team at Premier Bone and Joint in Laramie and brings with her a love of proactive patient care, lower extremity rehab and extensive experience with muscle facilitation. When at home, Melissa enjoys spending time with her family and following her children in sports and other activities.